All too often I see people having problems with a certain tank, mod, ejuice, etc. I thought to myself how do they have all these problems? My gear NEVER lets me down and I have only ever had issues with a select few things, though, it must be noted, 90% of said “issues” were my own fault. I had neglected to take care of and properly maintain my gear. When you do this things go bad quickly. I discovered this pretty early on in my vaping journey and since then I have always taken pride in looking after and maintaining my gear on regular basis. Take care of your gear and it will take care of you. Remember this rule. It is important if you want to ensure optimum performance from your tanks, mods and coils. Things seldom run smoothly by themselves. This is just the nature of the beast when it comes to engineered products. In order to keep everything running correctly, you need to ensure you regularly inspect, clean and repair your gear. Here’s a bunch of maintain tips and tricks I use to keep all my gear running in tip-top fashion. 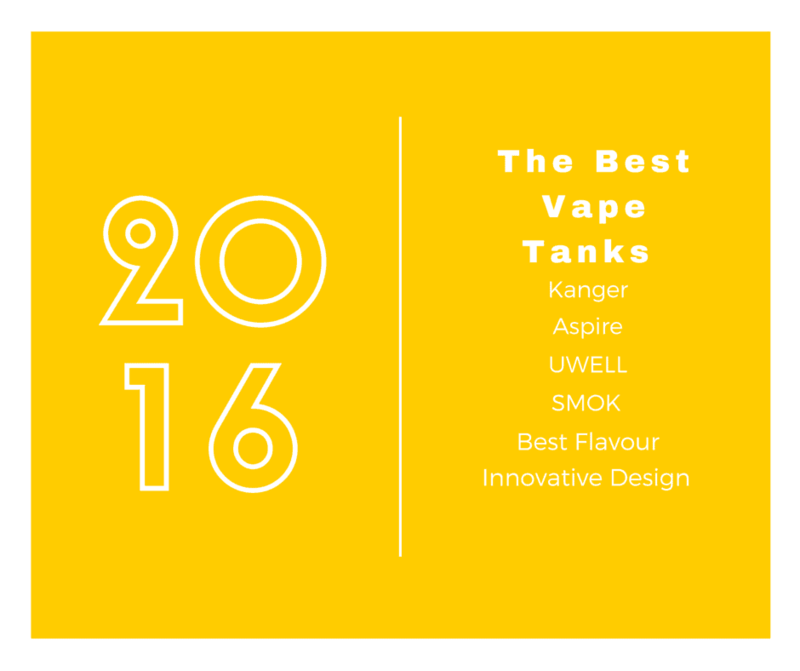 Taking care of your tank is probably the most important thing you can do to keep you vaping. First off you should go by the old saying, “If it ain’t broke don’t fix it.” Meaning, if nothing is wrong with your tank then don’t try to alter or fix it. If your tank came with different colour seals/O-rings and you want to change the seals then be very careful when doing this. You want to make sure that once you have swapped out the seals that everything remains airtight. Looking at the seals that make contact with the tank itself and seeing air bubbles between the tank and the seal is not a good thing. Don’t continue and fill your tank as it will most likely leak, causing you to blame the tank. Checking the seal to ensure there are no air bubbles between the seal and the tank will ensure a tight seal and will eliminate the leak from that point. Check your coil seals as well, checking for loose or off centered seals will help in the prevention of leakage. Try not to cross thread anything on the tank as this will surely ruin the tank itself. Routine cleaning of the tank is a very good habit to get into. There are two different times to clean your tank, once every 2 weeks and every time you switch flavors (a drastic flavor change). Remember, proper care and maintenance of your tank goes a long way towards ensuring your tank performs optimally for months and, in some cases, years. Your mod is the heart of your vaping setup, without it your vape is worthless. So, caring for your mod is of the utmost importance. Your 510 connection on your device should be free and clear of any debris and you should check this out regularly. You want to have that clean connection as it causes less stress on the batteries versus a dirty connection which causes more stress on the batteries. Keep your battery venting holes clean and clear of debris as well. Checking your battery connections and making sure these are free of debris is very helpful as well. Make sure to wipe off any juice that gets on your device as the ejuice could leak into your device and ruin the circuit board. Never ever over tighten your atomizers on your device, this may cause problems with your mods 510 connection. Keeping your mod/device clean ensures you will have a device that lasts you a long time. I will not go in depth with this section too much. You can check out our review on battery safety for complete information. For basic safety you should never carry batteries in your pocket without a battery case. Never allow metallic objects to come in contact with your batteries. Always charge your batteries in an approved external battery charger as this is safer for your batteries. Don’t use batteries that have tears, cracks, dents, etc in them. When in doubt, throw it out. Replacing a battery is far cheaper than having a battery explode on you because you neglected to take the precautions with it. In doubt about which battery you use? Check out our Guide on The Best Vape Batteries. I hope this information is taken as helpful. I don’t intend to degrade anyone but there are some people who have no common sense when it comes to vaping. Remember, safety is paramount when vaping properly and adhering to correct protocols ensures nothing dangerous happens.